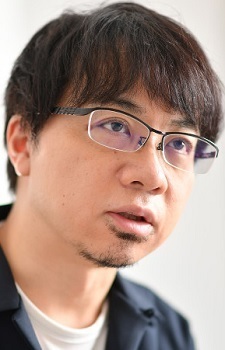 Makoto Shinkai has been called "The New Miyazaki" due to his amazing talent and stunning visual works. And his newest movie "Kimi no Na wa. (Your Name.)" recorded a historical hit in Japan. Let's take a look at a list of his best rated works on MAL!